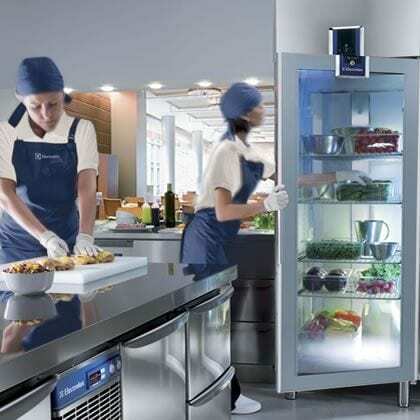 Gastronometro, designed to contribute to the development of gastronomy and reveal the true potential of chefs and the gastronomy culture, attracted great attention with the innovative cooking solutions provided by Electrolux Professional. Celebrating their 25th year in Turkey, in September 2015, Metro Cash&Carry opened Gastronometro in order to actively contribute to the development of gastronomy and reveal the true potential of chefs and the culinary culture. 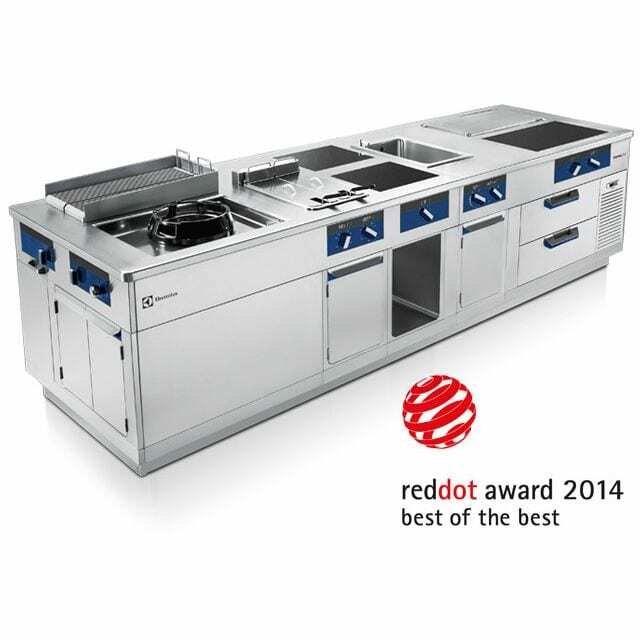 Electrolux Professional has been the food service equipment supplier and the Diamond Sponsor of the Gastronometro, a platform of culinary discovery, established on a 1.700 m² area. Among the areas furnished with Electrolux Professional solutions are: HORECA Studio with a capacity of 14 persons, Patisserie and Bakery Studio for 10 persons, Research and Development Kitchen, Bar and Barista Studio and the Dishwashing area. Gastronometro kitchens feature state-of-the-art Electrolux Professional solutions such as the air-o-steam Touchline combi ovens, thermaline high capacity cooking appliances, green&clean dishwashing, ecostore refrigerators and freezers and dynamic preparation equipment. Seminars and workshops have initiated with the participation of some of the world’s most famous chefs, with the aim to build a connection between the local and international gastronomy world, demonstrating their creations on the Electrolux Professional solutions. Smanjite svoj račun za struju za 80 % i uštedite do 830 eura godišnje*.